The popularity and artistic success of American tenor Bryan Hymel has been steadily increasing over the past few years. 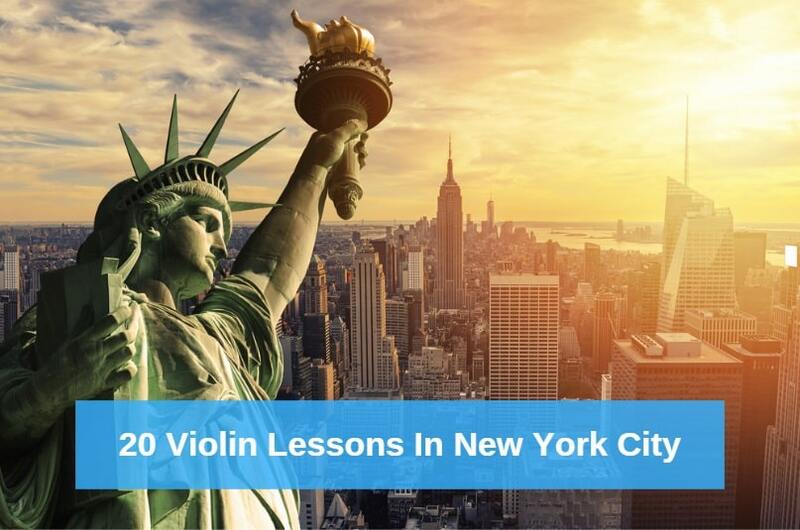 His debut at the Metropolitan Opera was in 2012, when he portrayed the role of Enee in Berlioz’ Les Troyens, and he was the winner of the highly coveted Olivier Award for Outstanding Achievement in Opera in 2013. 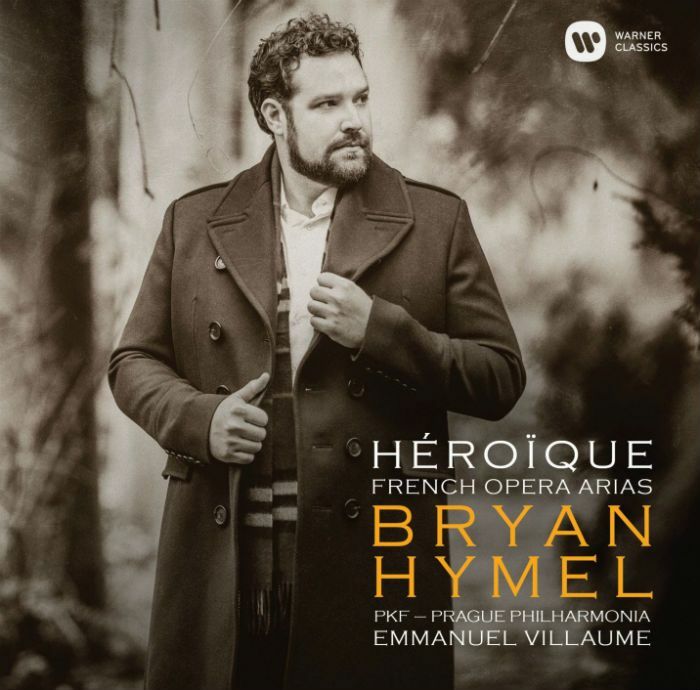 Now, Hymel gives us his first album release through Warner Classics – Héroïque: French Opera Arias. The album is an impressive collection of work that features repertoire of Massenet, Rabaud and Verdi, amongst other composers. Backed by the Prague Philharmonia, Hymel purportedly serves up nineteen high Cs throughout the recording. 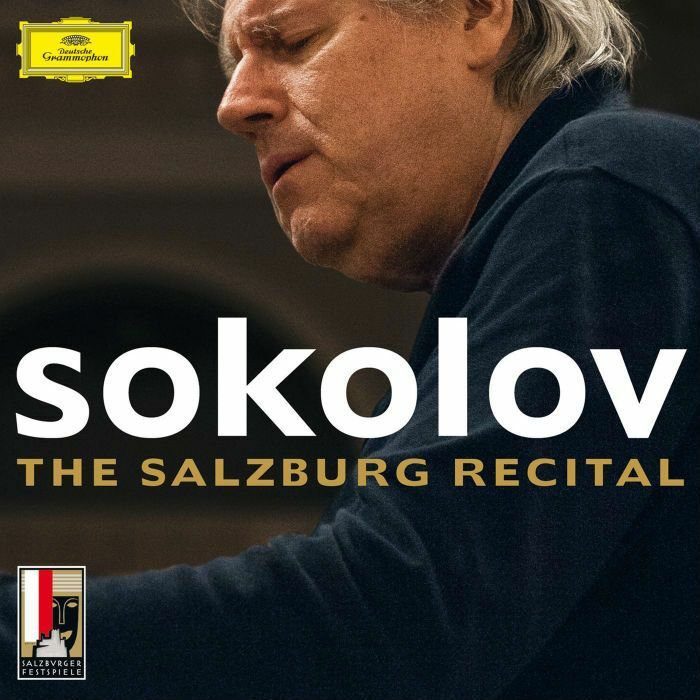 A live recording from the 2008 Salzburg Festival, The Salzburg Recital features pianist extraordinaire Grigory Sokolov at his most engaging. Hearing this recording is the next-best experience to having been at the recital in person, where Sokolov performed two Mozart sonatas, the entirety of Chopin’s 24 Preludes, and not one, not two, but six encores! Released in a two-CD set under the Deutsche Grammophon label, The Salzburg Recital captures a moment in time of brilliant artistry performed by a musical legend. 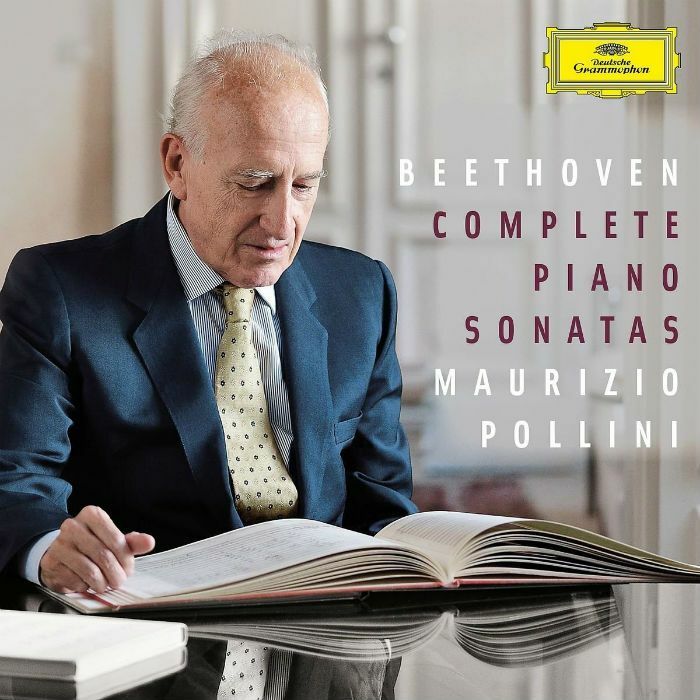 Nearly forty years in the making, master musician Maurizio Pollini’s complete recordings of the Beethoven Piano Sonatas have finally been released by Deutsche Grammophon. Presented in a box set of eight CDs, Pollini’s recordings have intelligently been rearranged by opus number, even though the first recording Pollini made was of opus 109 and 110 in 1975, and the last of opus 31 and 49, completed just this year. 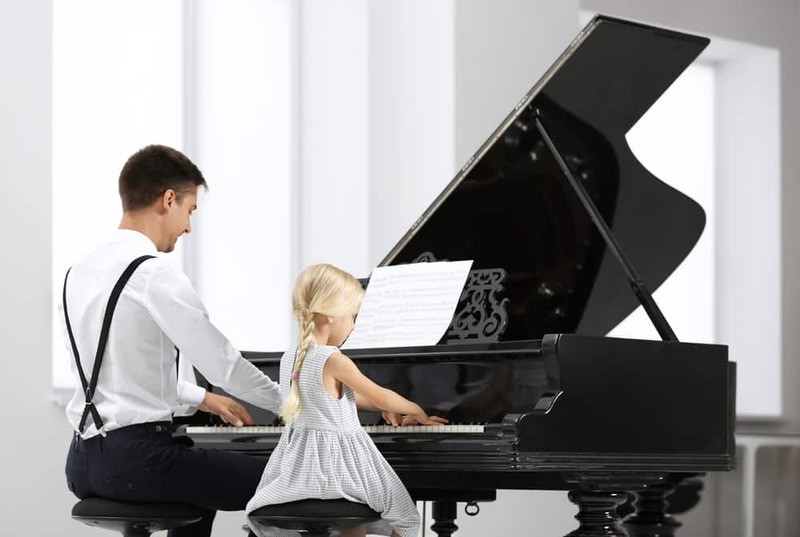 This boxed set allows the listener to appreciate the ongoing life path of the artist – both through the entirety of Beethoven’s piano sonatas and Pollini’s decades-long process of recording them. 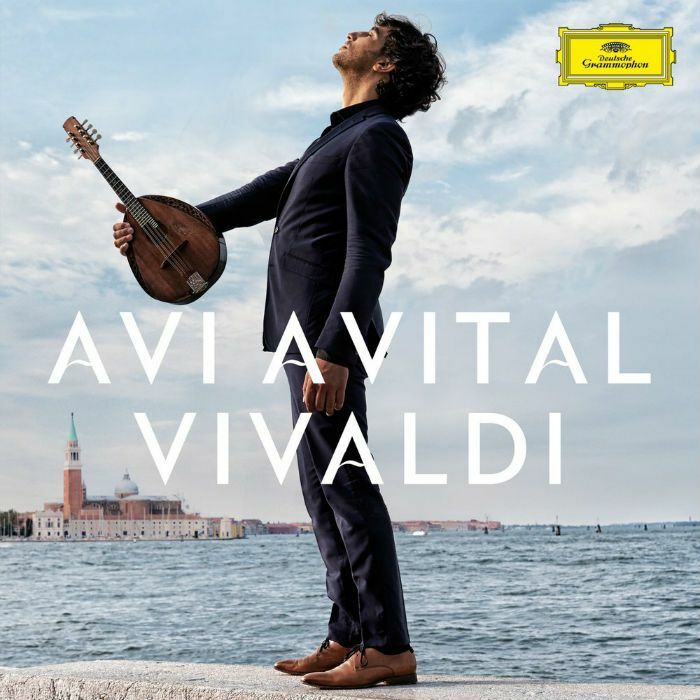 Classical mandolin virtuoso Avi Avital has just released what may be his best album yet. 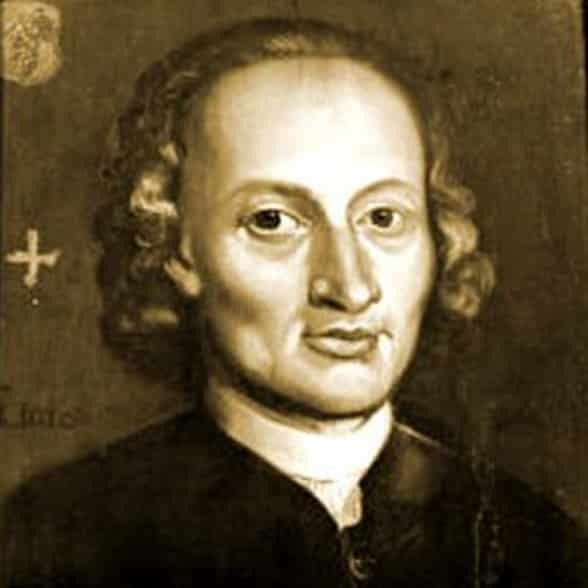 Simply titled Vivaldi, the album features an array of Vivaldi’s compositions for mandolin and other stringed instruments, including an exquisite rendition of the “Summer” concerto (No. 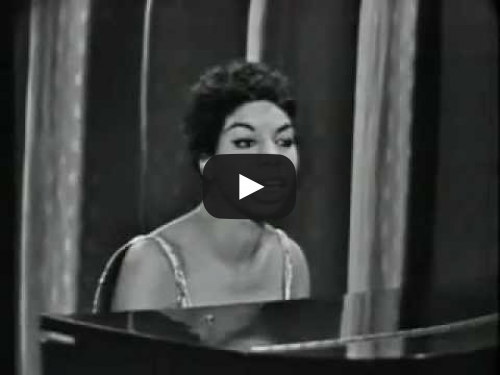 2) from the famed Four Seasons work. Although Avital’s repertoire is familiar to the listener, there is an undeniable newness here – a renewed and bright sense of play and joy has been injected into the pieces. The album, released by Deutsche Grammophon, features the accompaniment of the Venice Baroque Orchestra, further enhancing Avital’s talents. Winner of the notable ECHO Klassik award for Singer of the Year in 2014, the Polish tenor Piotr Beczala has released The French Collection, a varied array of French-related arias. Beczala’s second album issued through Deutsche Grammophon features the compositions of Gounod and Berlioz, amongst others. German soprano Diana Damrau duets with Beczala on the album’s last track, an overwhelmingly gorgeous rendition of “Toi! 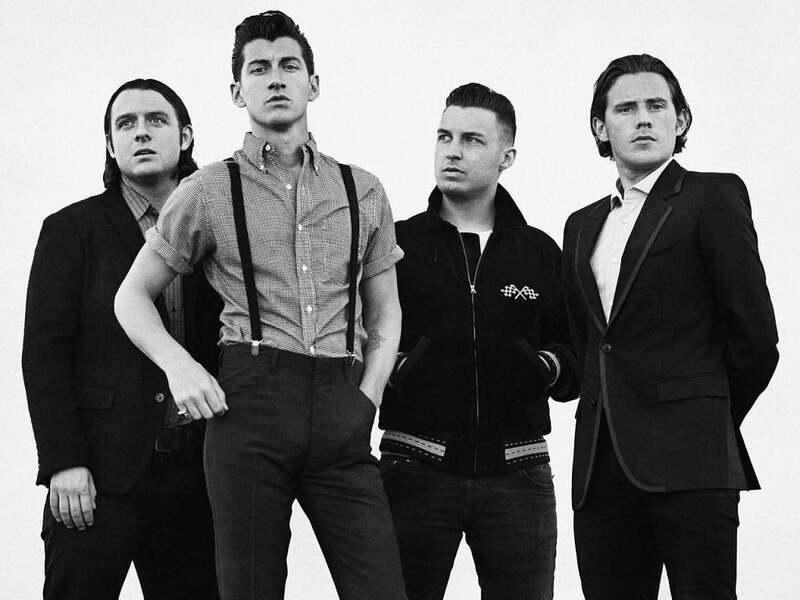 Vous! / Oui, c’est moi N’est-ce plus ma main” from Act Five of Massenet’s Manon. 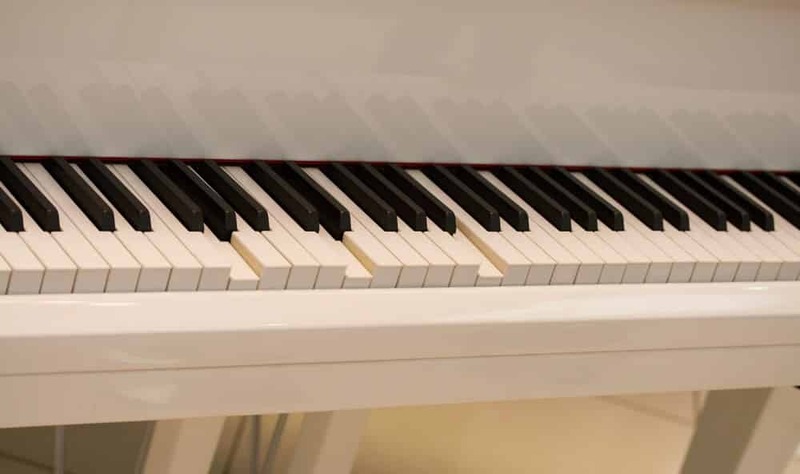 Beczala’s thoughtful interpretations of these pieces, coupled with his keen technical abilities, make for a remarkable contribution to his ever-evolving career as a recording artist. 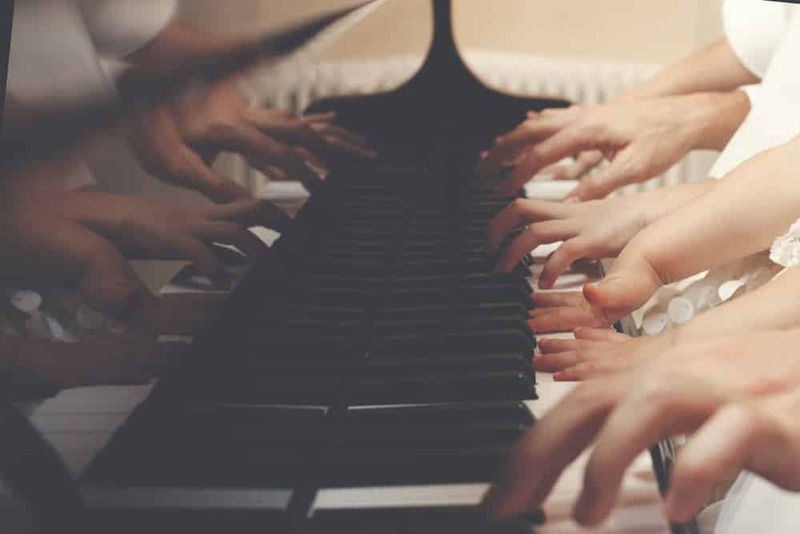 Expressive and sensitive, thoughtful yet impulsive, pianist Simone Dinnerstein’s technique is something to marvel at. 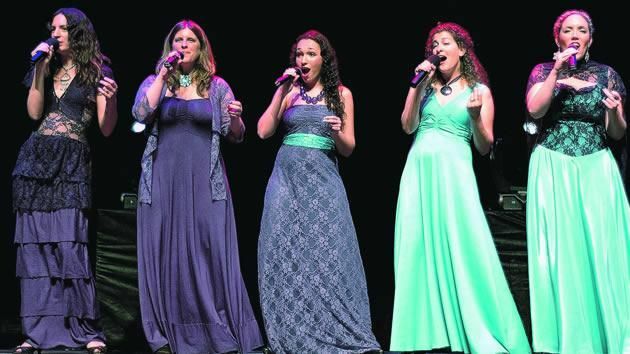 Her latest release, Broadway-Lafayette, bridges the logistical gap between the USA and France by celebrating the interrelations of three composers: Gershwin, Ravel and Lasser. 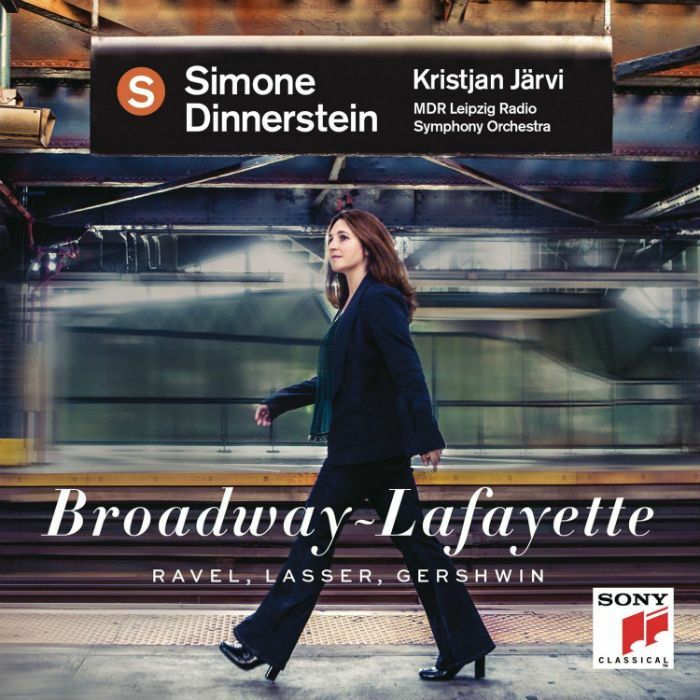 Featured on the new album is Ravel’s “Piano Concerto in G Major,” which was written in 1929 – one year after Ravel met Gershwin, while on tour in the U.S. Lasser’s “The Circle and the Child” is his contribution to Dinnerstein’s repertoire here, a concerto for piano and orchestra composed for Dinnerstein herself; its presence on Broadway-Lafayette marks its recording debut. Jude Warne earned her BA in Cinema Studies and Art History from New York University. She recently earned her MA at NYU’s Draper Program of Humanities and Social Thought, where her thesis focused on American characters dealing with disappointment in the works of Sherwood Anderson and Bruce Springsteen. She has written numerous reviews for Film Matters, Senses of Cinema, Journal of Popular Music & Society and Scope. She is also an In-the-Field writer at Film International and a contributing writer at The Vinyl District. 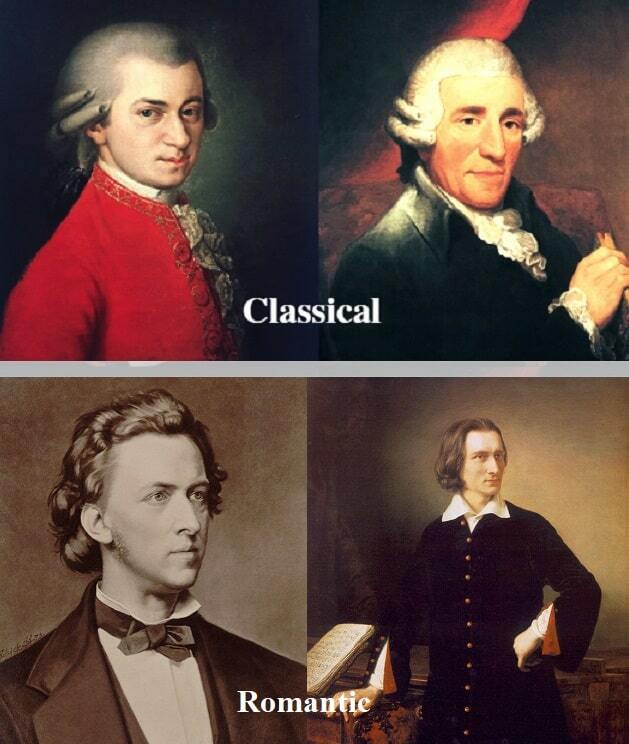 Does classical music need a new name?